Bharat Anand will oversee HarvardX as part of his new role as vice provost for advances in learning. Harvard Business School Professor Bharat N. Anand ’88 will be Harvard’s next vice provost for advances in learning, the University announced Tuesday. 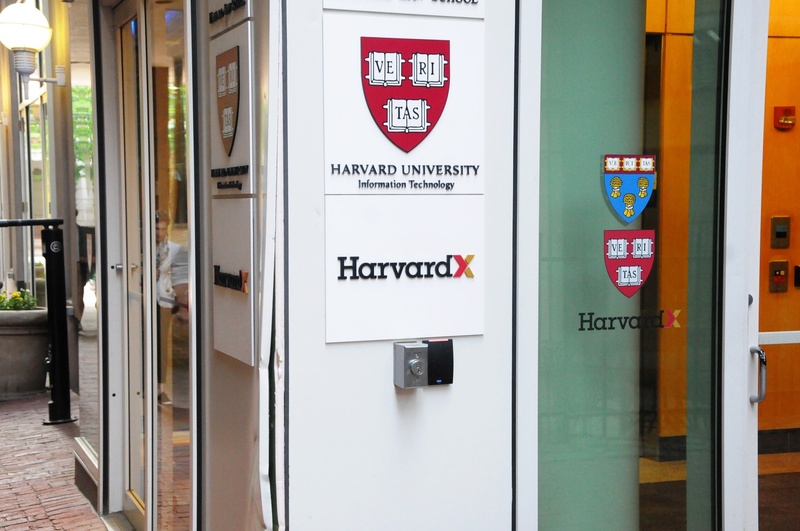 Anand has served as the the faculty chair of HBX, the Business School’s digital learning initiative, since 2013 and participated in the program’s creation. In his new role, he will oversee programs like the online HarvardX platform and the Harvard Initiative for Teaching and Learning, which offers grants for education innovation. Anand said in a statement that he is looking forward to his new position and the broad scope of opportunity in the field of improving higher education. Anand will succeed Peter K. Bol, who has served as the vice provost since the position was created five years ago. Bol, a professor of East Asian Languages, announced in January that he planned to step down at the end of the summer, but will remain at Harvard to continue his teaching and research. Bol said in a statement that Anand was an “invaluable” advisor during Bol’s own tenure as vice provost, and that he is well-prepared for the role. Anand is one of a number of appointments made this summer as Lawrence S. Bacow begins his term as the University’s 29th president, ushering in administrative turnover across the University. Earlier this month, the University announced Claudine Gay would serve as the next Dean of the Faculty of Arts and Sciences. 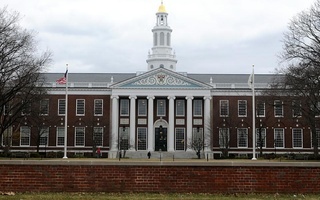 Harvard Business School will reserve a set number of spots for Amherst College students applying to its online Credential of Readiness Program, as well as provide more financial aid opportunities for those applicants, starting in June.